Colorado is renowned for being 'ski capital USA' and with the mighty Vail, its little brother Beaver Creek and Ski Cooper all in the Vail area it is a skiing haven. Vail, Colorado Ski Resorts are some of the best in the world and Vail Resort is the largest in the whole of North America. Whether you are looking for an adventurous ski break, a family vacation or a lively après ski scene there is something for everyone. 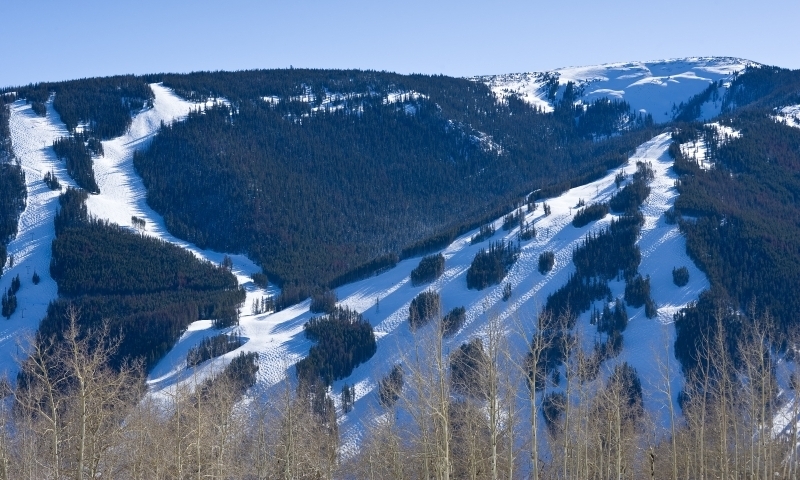 Vail's enormous 5,289 acres of skiable terrain makes it the ultimate Colorado ski experience. The runs cater to skiers from beginner to advanced and boast huge expanses of groomed trails. The resort is well equipped for snowboarders with a terrain park and at the backside of the resort are seven famed bowls perfect for powder skiing. The town is lively with plenty of amenities and après ski is great fun. 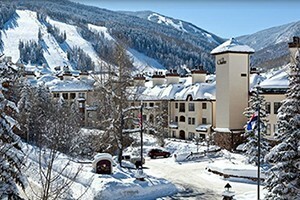 Beaver Creek is a small, family orientated resort, often referred to as Vail's little brother. It is excellent for intermediate skiers with a third of the mountain being easy-going, although there are steep terrains. The resort has 1,625 acres of skiable area and 146 trails. Ski Cooper is perhaps the quietest and most family orientated of the Vail CO Ski Resorts. The mountain has a summit of 11,700 feet and 400 acres of lift-served terrains. With an average of 250 inches of snowfall per year Ski Cooper is a refreshing break from the other busier Vail Resorts. Head for Park City Utah and the other Salt Lake area ski resorts this winter! Plan a ski trip to Snowmass Village.